EAST RUTHERFORD, N.J.--(BUSINESS WIRE)--Retailers who are slow to adopt new online channels have suffered in slowing brick-and-mortar sales leading to store closures or bankruptcy. 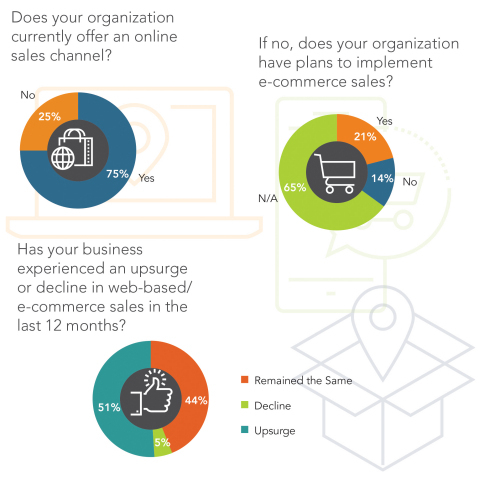 Innovative retailers and importers experienced a huge uptick in sales from e-commerce channels in 2016. According to a report by Adobe Digital Insights, between November 1st and December 31st, online sales hit $91.7 billion, up 11% from $82.5 billion a year ago. 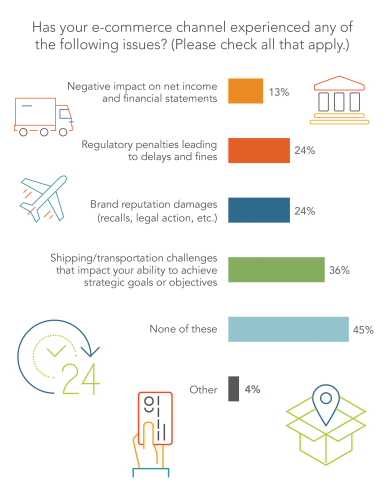 AAEI and Amber Road have launched their inaugural survey and benchmark report: e-Commerce Impacts Global Trade, exploring e-commerce trends across global supply chains and trade compliance.